OR Media is preparing to breathe life into a brand new music album with a working title of ‘Project: Odin’. 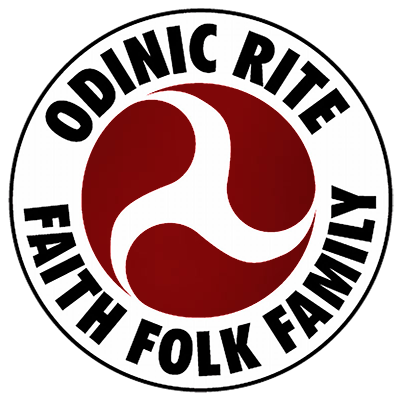 The success of OR Media’s previous albums proved that members and friends of the Odinic Rite have the talent and the determination to create, complete and submit tracks from a variety of musical genres and in keeping with the Odinic pantheon. Project: Odin aims to focus artists’ song creation on a single deity yet retains the capacity to evolve this idea using the immense landscape of our mythology and our own contemporary imagination. In a world where we are bombarded with consumerism and meaningless entertainment there is a great need for music that resonates with the values of our Ancestors. The OR Media in association with the Odinic Rite are proud to announce the release of our third album, entitled 'Folk Flame'.